Christian Life Schools is committed to providing a quality education while also cultivating an atmosphere where Christian principles are taught, modeled and encouraged. It is an environment that provides a sense of security, constancy, and spiritual relevance. The purpose of Christian education is the instruction of children within a God-centered view of the world. Underlying this goal is the conviction that God reveals all truth; that He is the source, sustenance, and goal of all creation; and that real education rests upon the revelation of His truth in Holy Scripture. As the reality and power of God permeates all true learning, so this perspective guides all aspects of this school, its staff and its setting. 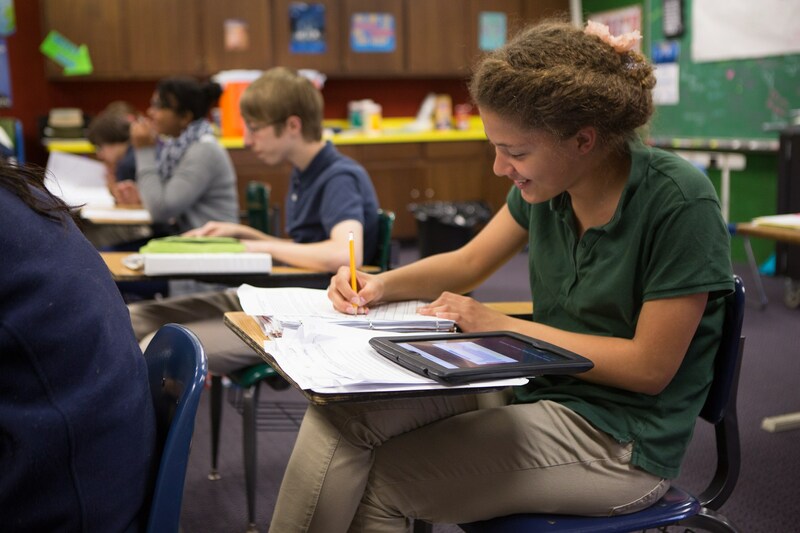 Our commitment to our students is the philosophy that a Christian education reflects excellence in all areas of life — spiritually, academically, physically, emotionally, and socially. It is our mission to educate students to become balanced individuals who are growing in wisdom and knowledge through a biblical worldview. At Christian Life Schools, we do not teach a certain denomination, we teach the Bible, God’s living and active word. We are a non-denominational Christian school, with students from over 100 different denominations. View our vision and mission statements and learn about CLS's aims and goals by downloading these documents.